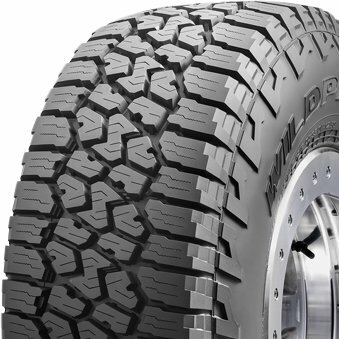 The WILDPEAK A/T3W is engineered for adventure, any time and in any weather. 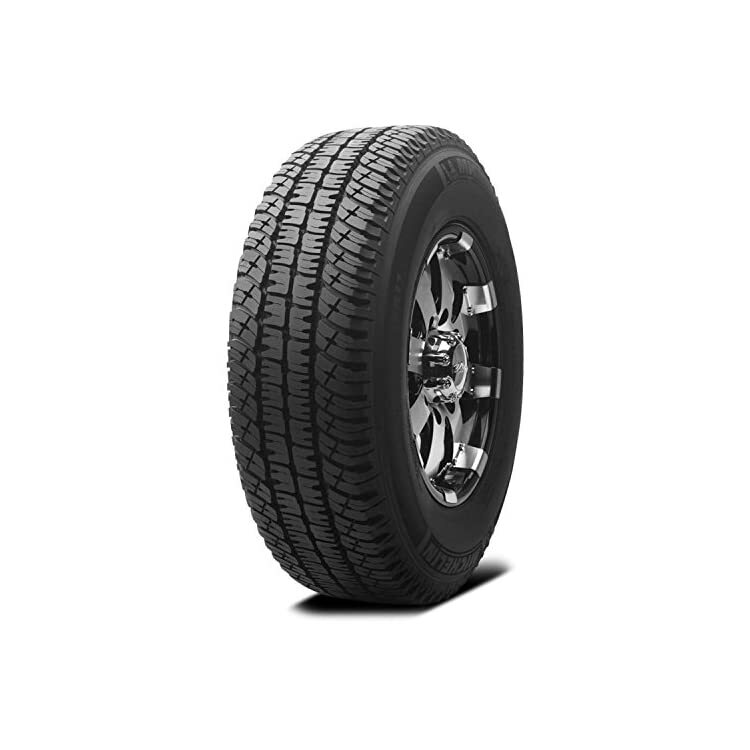 The A/T3W combines aggressive off-road ability and rugged terrain driving without compromise on the pavement. 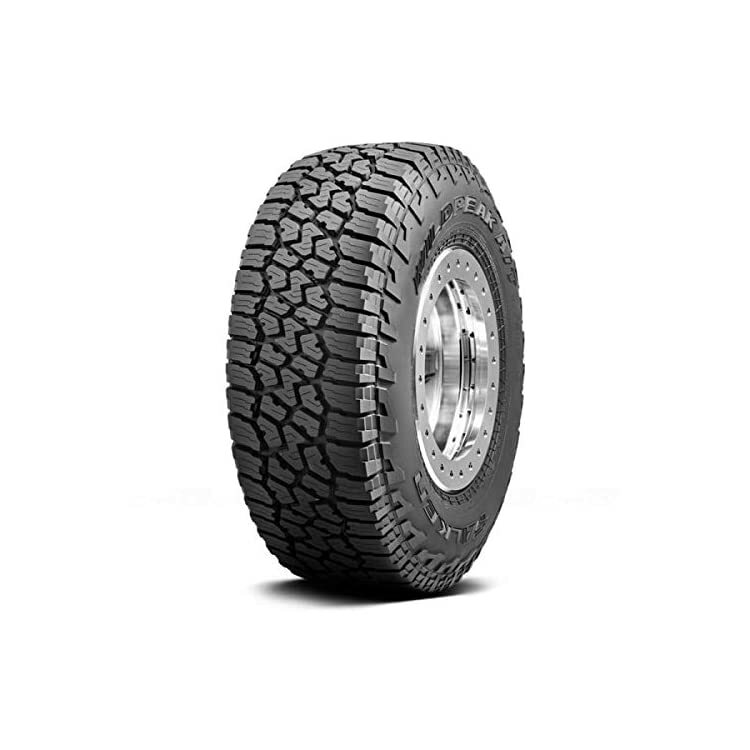 An optimized tread design combined with a silica tread compound enable the A/T3W to excel in three areas: wear, winter, and wet performance. 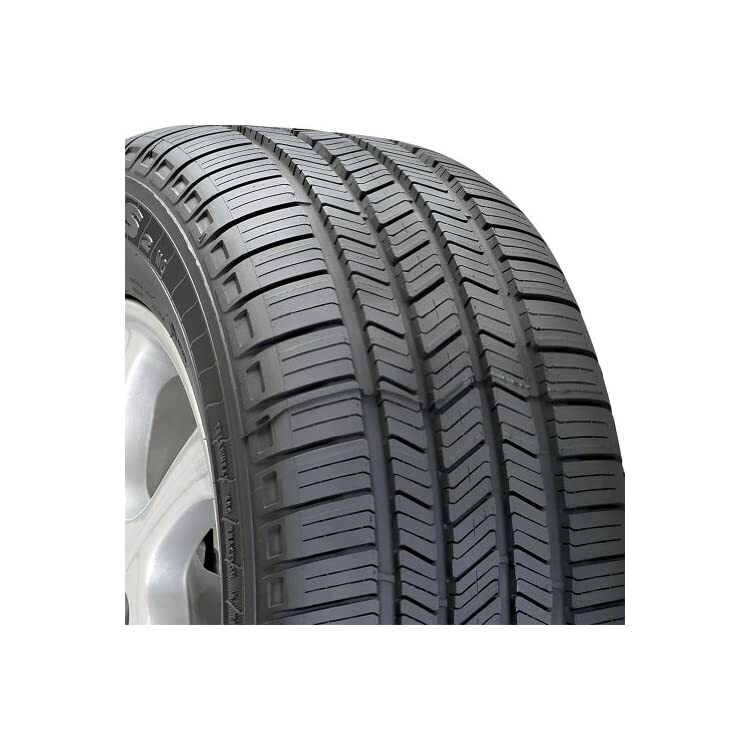 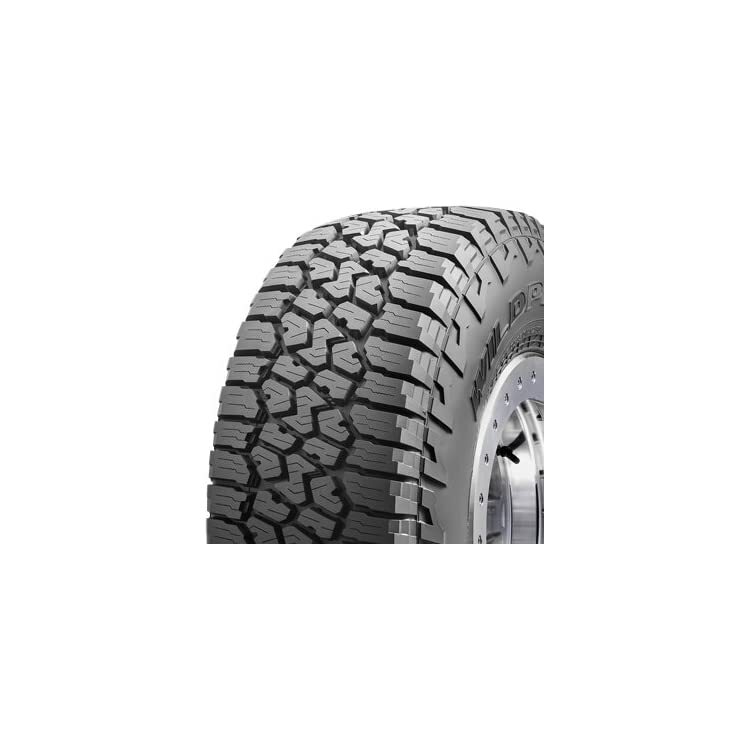 Designed for severe snow conditions, each A/T3W tire is qualified by the Rubber Manufacturers Association for the Three Peak Mountain Snow Flake (3PMSF) symbol. 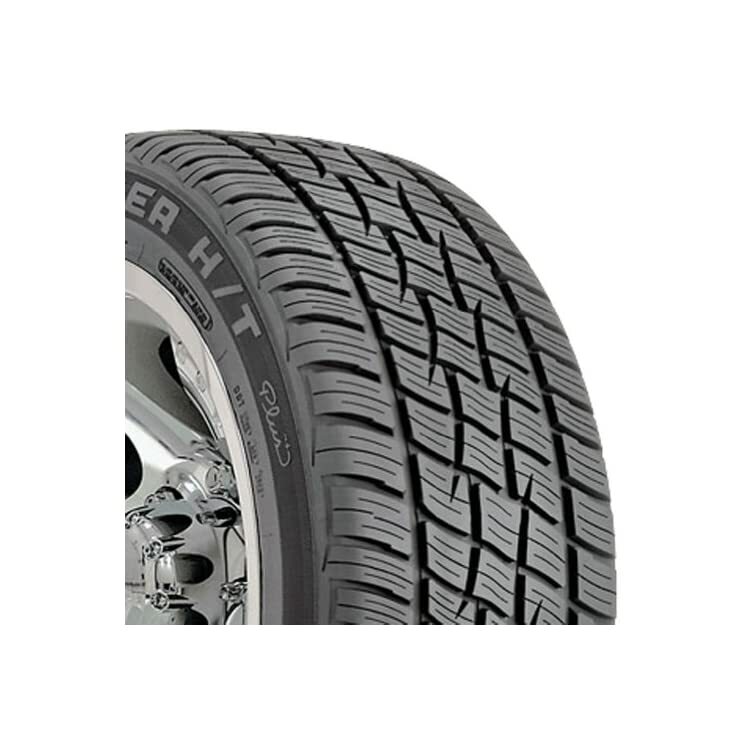 The A/T3W is packed with technology, from Falken’s patented 3D Canyon Sipes to an all-new proprietary lower sidewall. 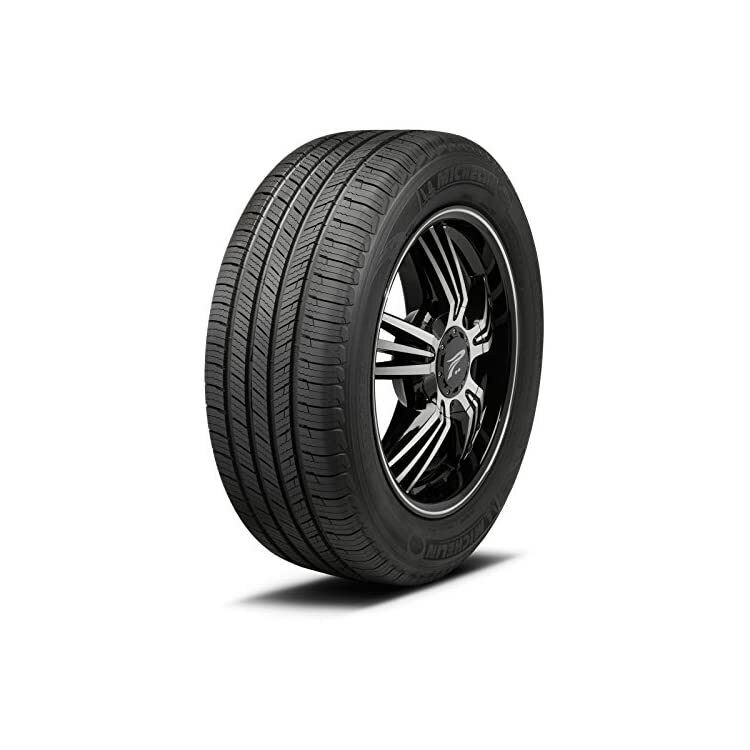 Full-depth sipes and grooves handle consistent performance and appearance during the life of the tire. 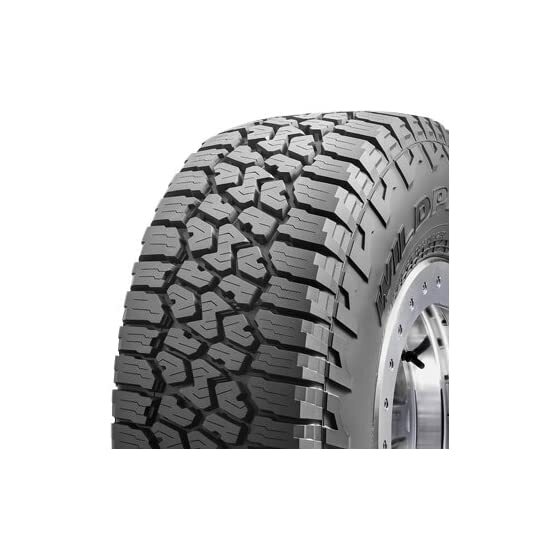 Rugged and rigid tread blocks feature improve ramps and step-down features that provide tread-pattern rigidity in the contact patch, enhancing vehicle stability and handling at the same time as also preventing stones from becoming trapped in the grooves. 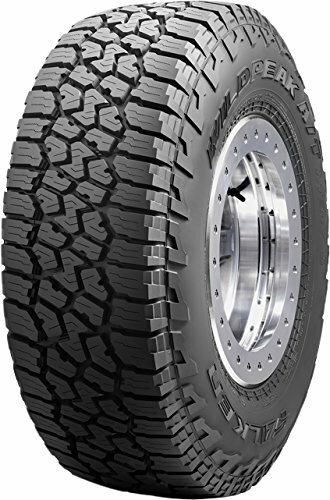 Aggressive upper sidewall together with offset shoulder blocks offer protection to the tire from sharp rocks and provide additional off-road traction at low tire pressures or in off-camber situations.